«Be true» illustrated quotation. Inspirational, free quote pictures for Facebook, Twitter, LinkedIn, Reddit, Pinterest and other social networks. 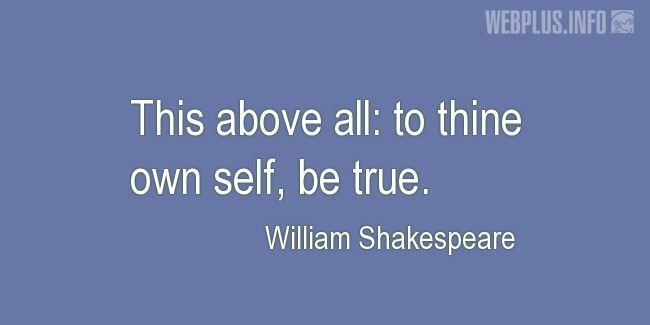 This above all: to thine own self, be true.